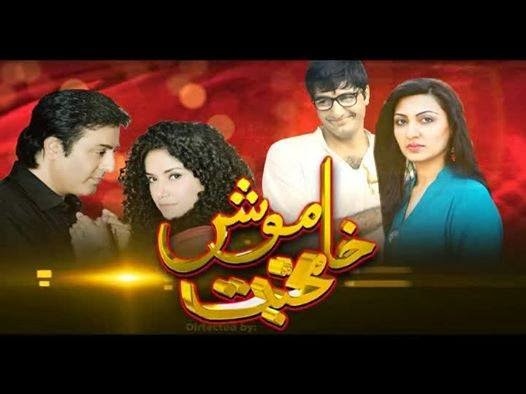 Khamosh Mohabbat is one of the best Pakistani TV drama telecast on Hum TV. the story of the drama is very interesting. The cast of the drama is Angeline Malik, Jibran syed, Noman Ejaz, Maheen Khalid Rizvi and others.